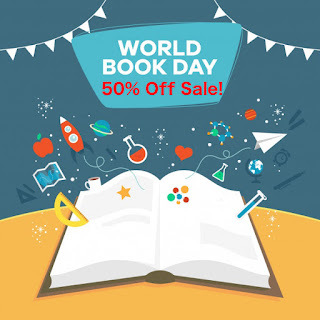 To celebrate World Book Day, I'm offering 50% off on all the books on my online bookstore. Until midnight tomorrow (Wednesday, April 24th), you can buy as many ebooks as you want at half price using this coupon code at checkout: 5JH5VL76G3 (You can pay with credit/debit card or PayPal). 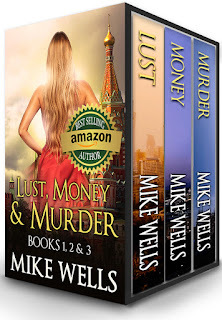 lf you would prefer to buy ebooks on Amazon, Apple Books, Google Play, Nook, etc., you can send me a recept of any Mike Wells book bought during this period and I will send you a free copy (Kindle or ePub format) of whatever other Mike Wells book you choose. All my books with links to the stores are here. Feel free to forward this announcement to any of your family and friends who enjoy reading.